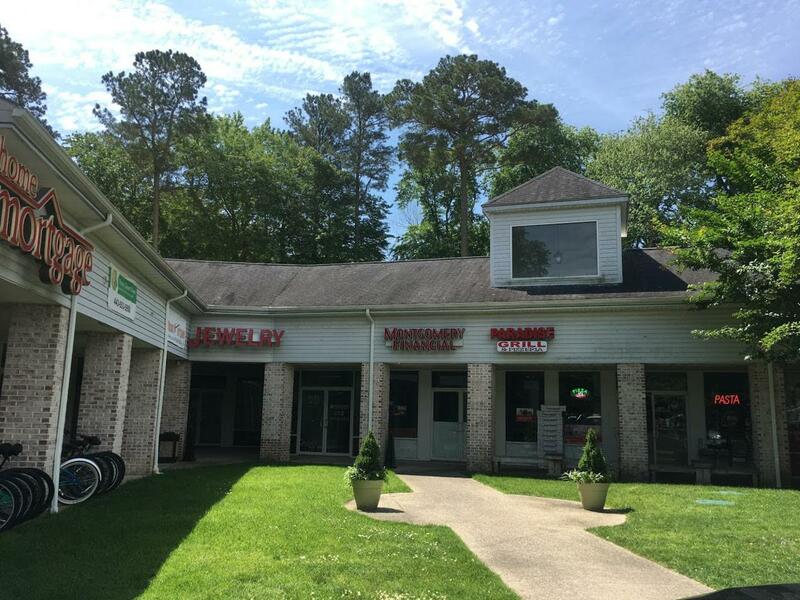 1,190 SF Condo Unit for sale in Village Square. 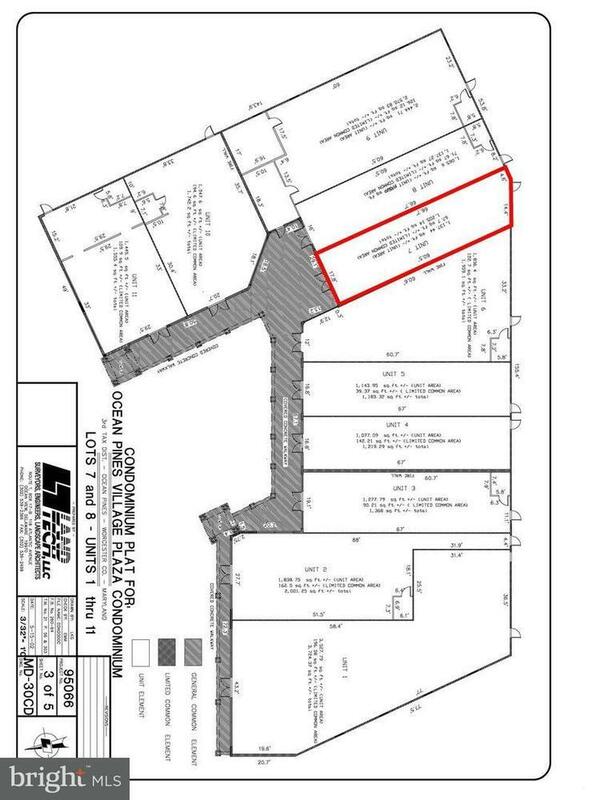 Currently a jewelry store but will be delivered vacant at settlement (tenant to vacant Sept. 1, 2018). 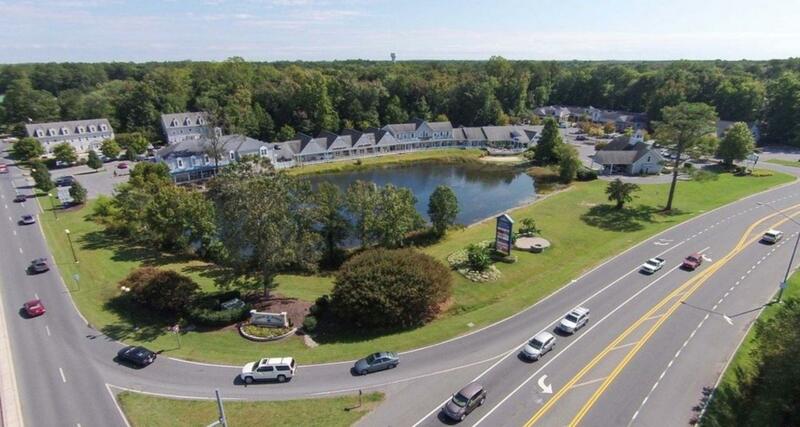 Well kept commercial condo project located at the South Gate entrance at Ocean Pines. 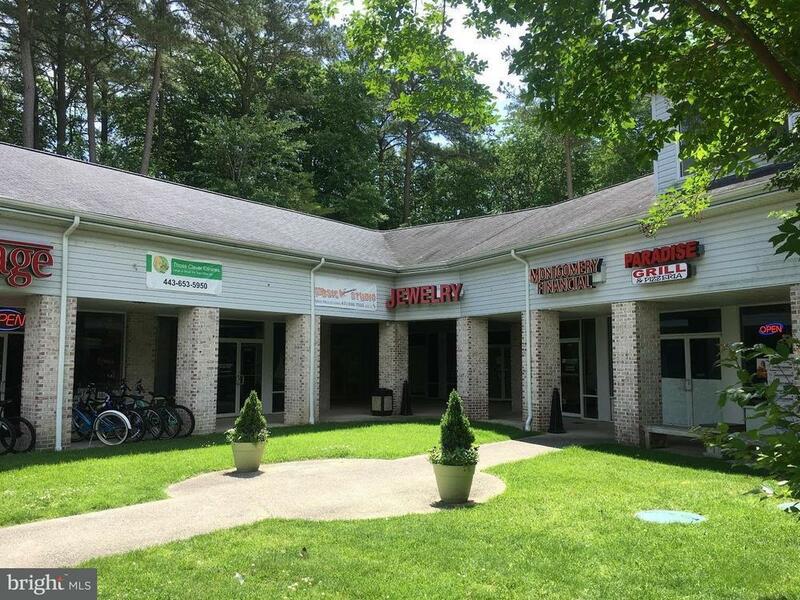 Two adjacent units (#8, 1,137 SF & #9, 2,571 SF) also available for sale.